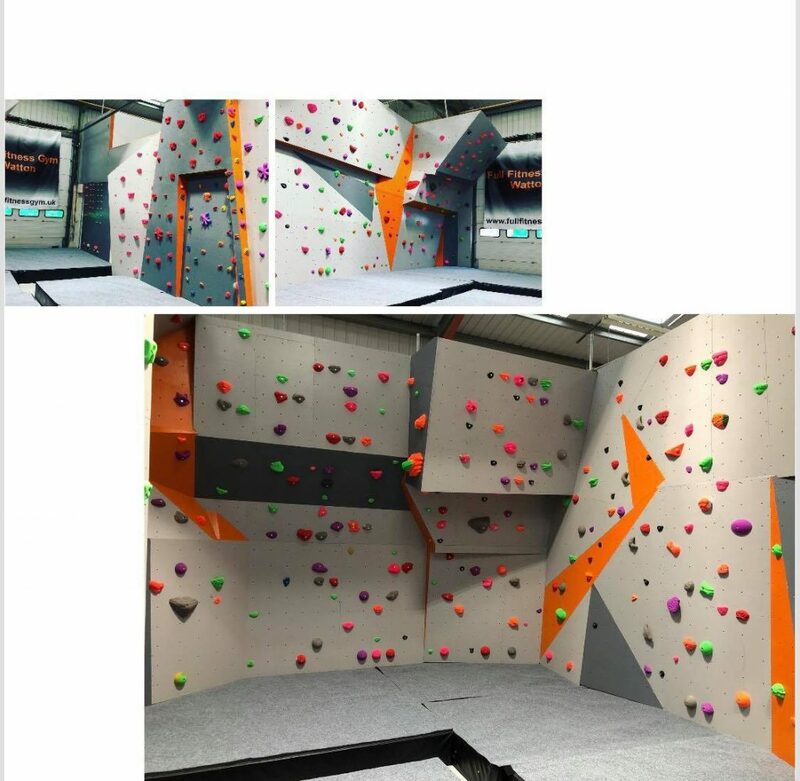 Basically anyone - if you don't have experience then we'll give you an induction to talk you through how to use the crash mats, how to use the grips and correct body position. 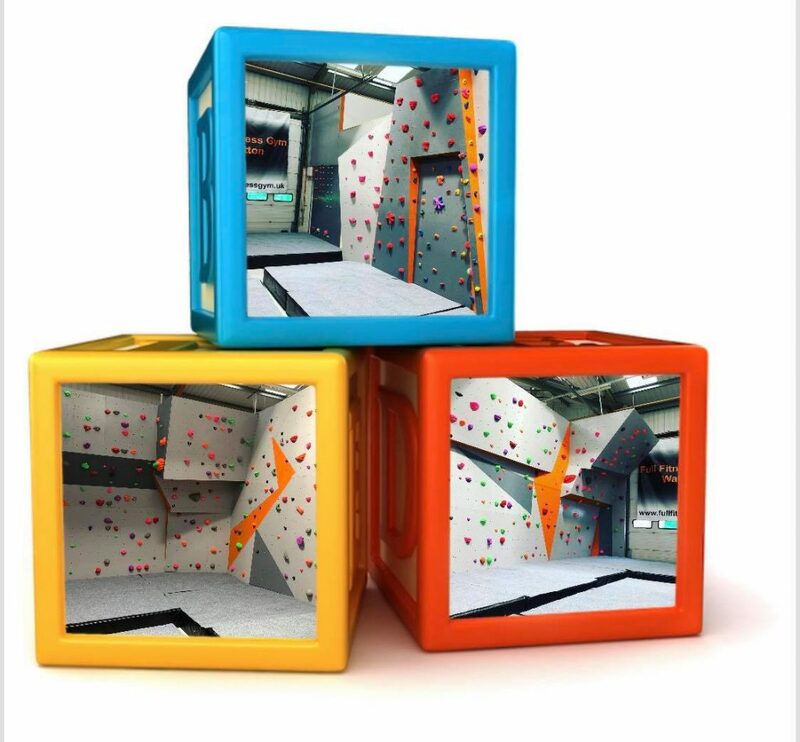 We have routes for beginners, and a special area for children. ...and if you're something in-between, that's fine too! 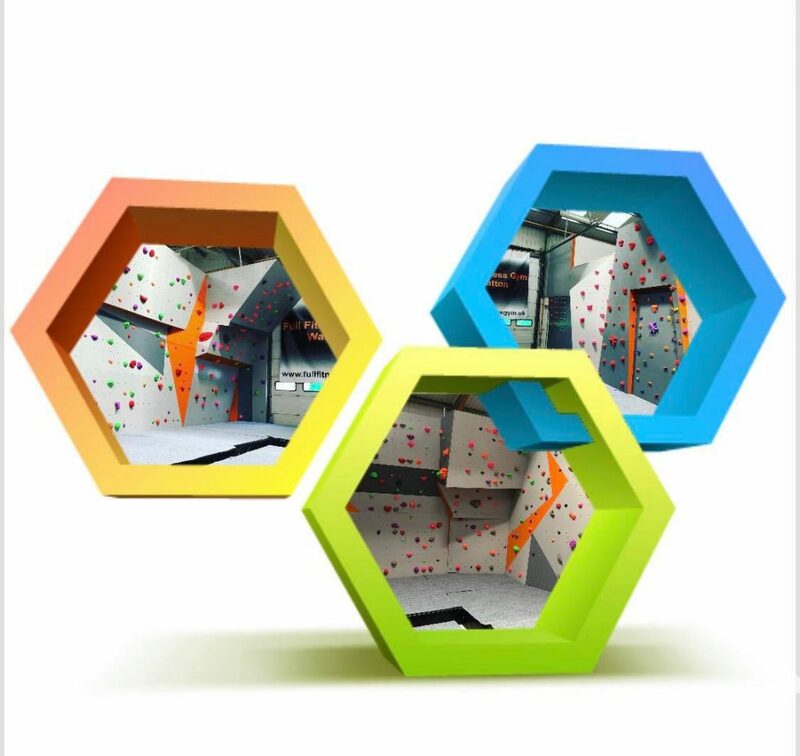 You can visit Just Grip for a climbing session on your own or with a group of friends. Or for something different we can organise an event for you, whether it's corporate team-building or a children's party. 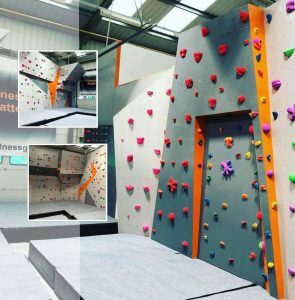 Indoor climbing at Just Grip can give you a full body workout. You will use all your major muscle groups and it's a great way to burn off excess fat. It engages your core, works your arms and can strengthen your back. 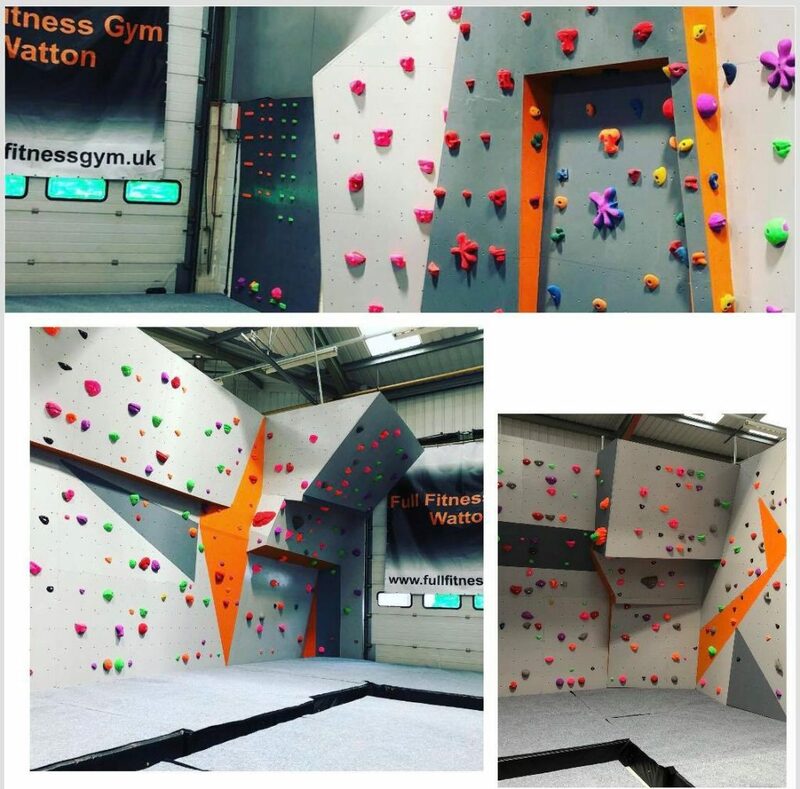 Just Grip is at Full Fitness Gym with comprehensive facilities and qualified fitness instructors, so whatever your fitness needs, we can help. You can progress as far and as fast as you like. 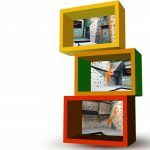 We have our own in-house Certificates in Climbing and Competence on the wall. If it's what you want to do, we can take you further than you ever thought possible. 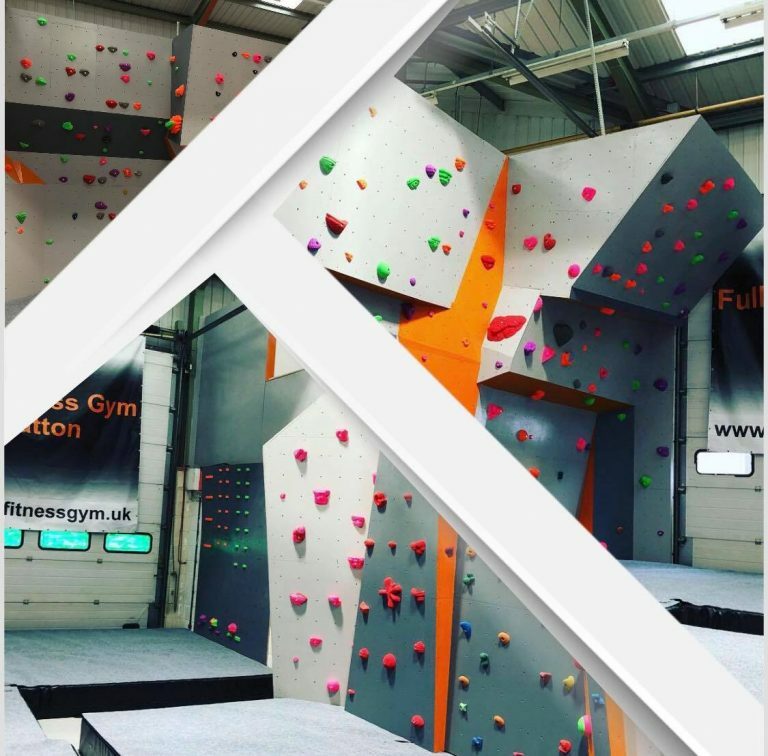 Falling from a height can hurt, resulting in injuries and possibly even death - but with sensible precautions bouldering is very safe and great fun. Anyone using the facility at Just Grip does so at their own risk and must register and sign a liability waiver. We have online forms for this, or you can do it when you arrive. 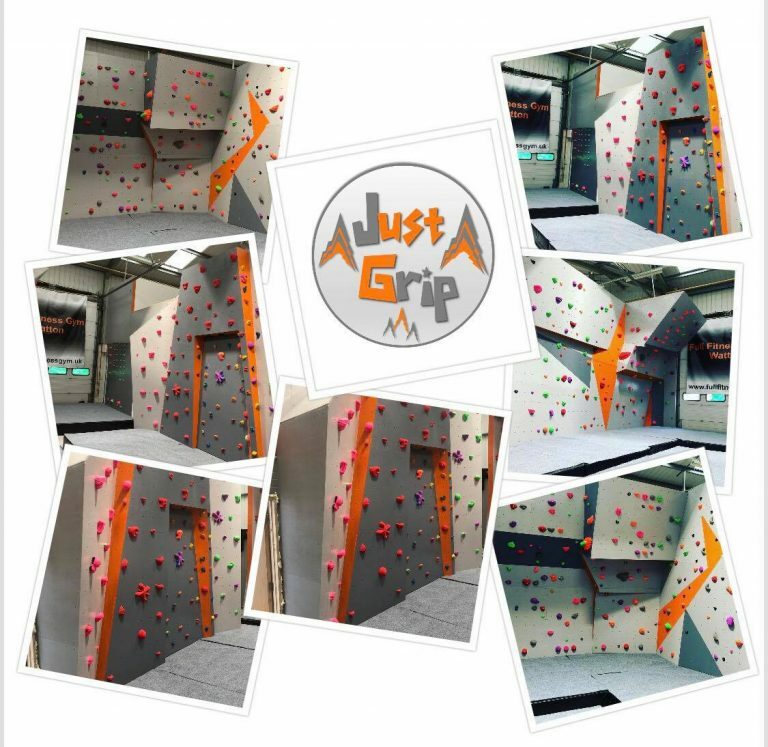 If you have limited experience we will provide an induction so that you can get the best out of your visit to Just Grip.